We know that galaxies and nebulae are critical to our understanding of the Universe. But that wasn’t always the case. Galileo doesn’t seem to have noticed the Orion Nebula when he sketched some of its stars. After the great genius Isaac Newton explained how gravity drives planetary motion, the scientific community focused its endeavours on the Solar System; nebulae were a sideshow. Even the man who first catalogued galaxies and nebulae, Charles Messier, had no interest in them, he was simply compiling a list of all the objects in the sky that weren’t comets — and which, in his view, could therefore be ignored. As Sheehan and Conselice explain, all this started to change with William Herschel and his sister Caroline. The authors bring to life the men and women who observed the skies, scrutinised photographic plates, recorded data, and theorised. 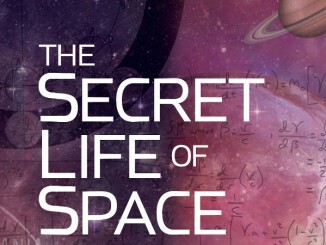 They tell these personal stories with detail and passion — and in so doing tell a remarkable tale about the twists and turns of astronomical discovery. Their scope ranges from the Herschels to E.C. Pickering and E.E. Barnard, Ejnar Hertzsprung and Henry Norris Russel, Annie Jump Cannon and the mercurial Fritz Zwicky, right up to the modern-day cosmologists. One favourite chapter is about how astronomers tried to measure the size of the Milky Way — not easy when we’re all sitting inside it. A hundred years ago, estimates ranged from 3,000 to 300,000 light-years. 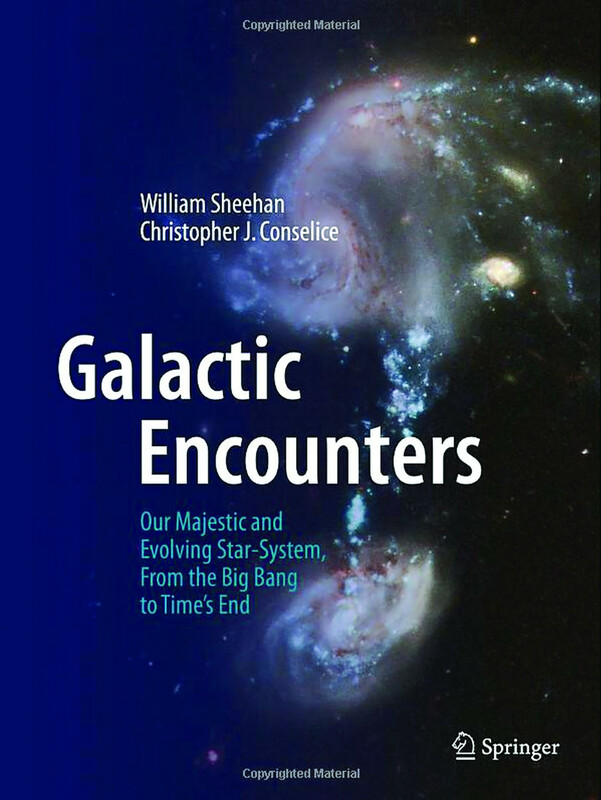 With many great photographs — from Edwin Hubble to the Hubble Space Telescope — a robust approach to the science which is (usually) very well explained, and detailed footnotes, this is a history of galactic astronomy that should definitely find space on your bookshelf. Authors Couper and Henbest are great storytellers with an eye for a colourful character, says reviewer Andy Sawers. 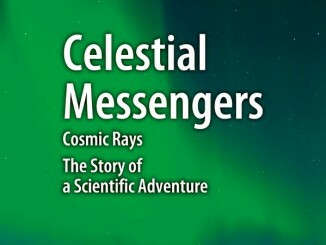 Novice stargazers looking for an introduction to the great milestones and personalities of astronomy will want to read it, while knowledgeable astronomers will enjoy the enthusiastic storytelling, he adds. Scores of brave Major Toms have been fired into space atop the most powerful rockets known to man, yet the responsibility for getting them there — and back — rested with the mission controllers in Houston. 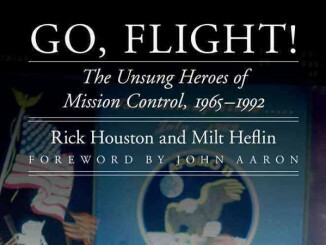 “Unsung heroes? Heroes, certainly. But after this firecracker of a book, no longer unsung,” says reviewer Andy Sawers.